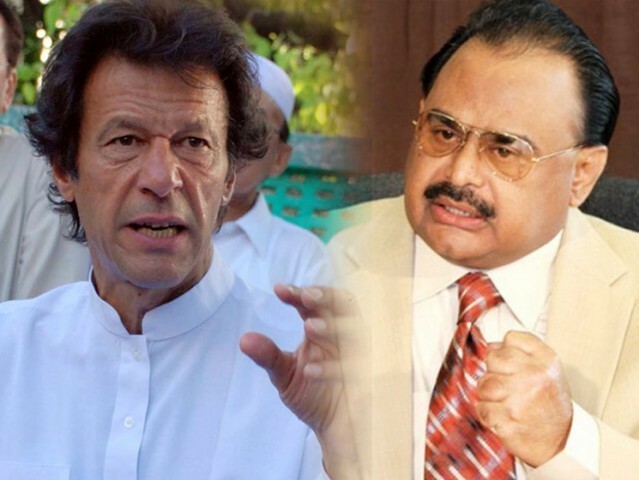 Pakistan Tehreek-i-Insaf Chairman Imran Khan has said that he has team of lawyers in London who are ready to charge against Altaf Hussain, if any PTI member get harmed during NA-246 election campaign. Khan's statement comes ahead of a forthcoming by-election in Karachi's NA-246, an MQM bastion which was left vacant after the resignation from the National Assembly of MQM leader Nabeel Gabol. MQM and PTI workers clashed in Azizabad when Imran Ismail visited the MQM bastion to meet workers and play a game of cricket.